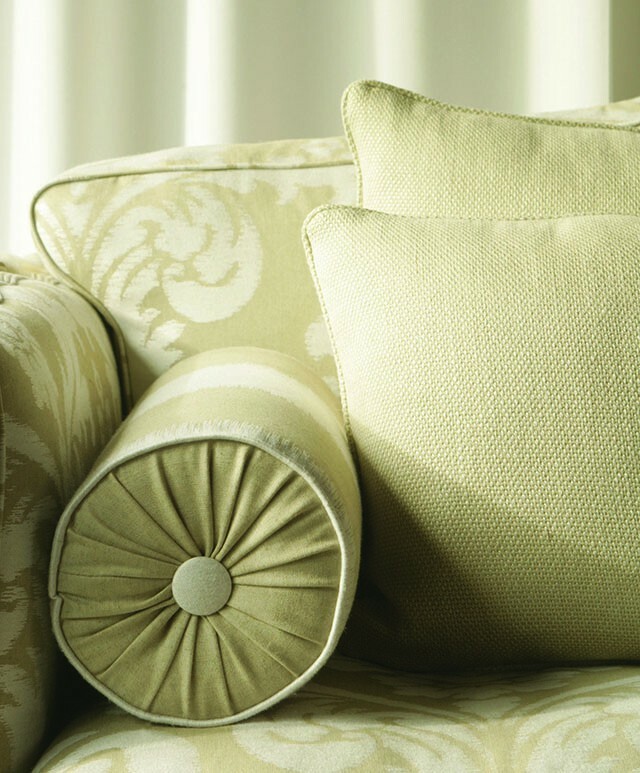 Roylston House is extending its successful sale of high end furnishing fabrics and getting into the spirit of the festive season! 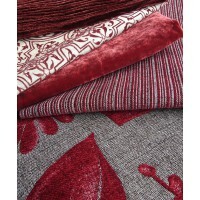 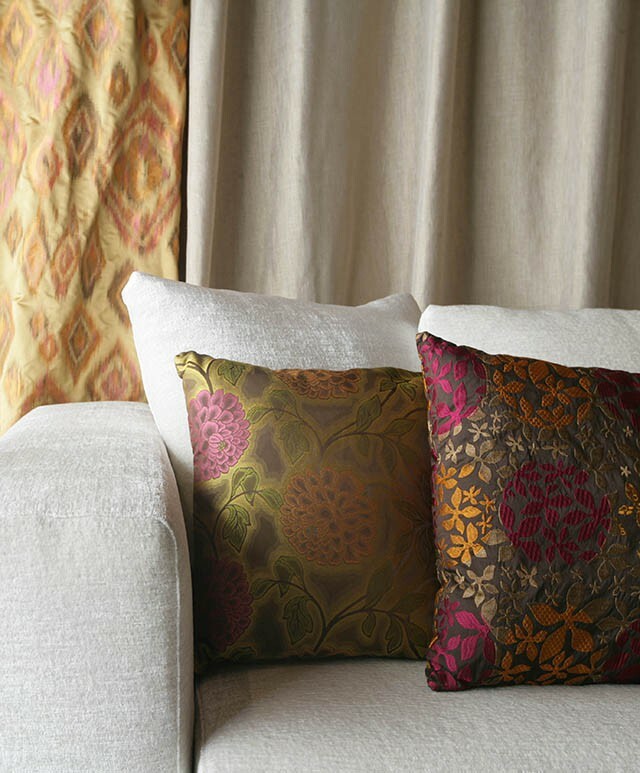 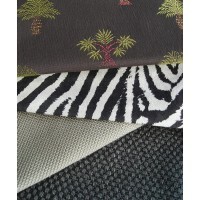 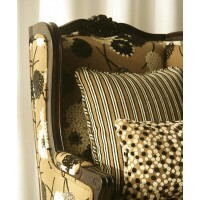 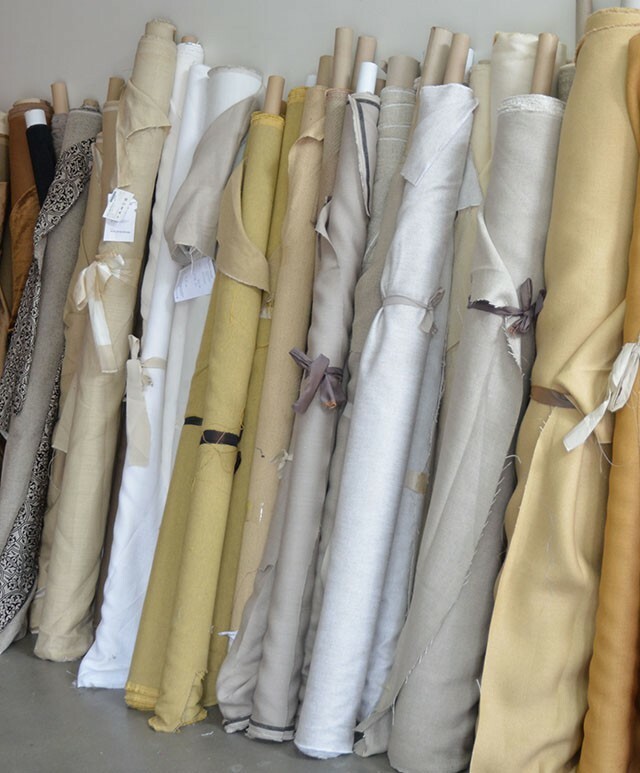 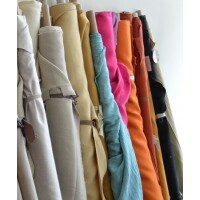 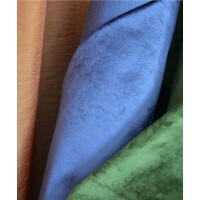 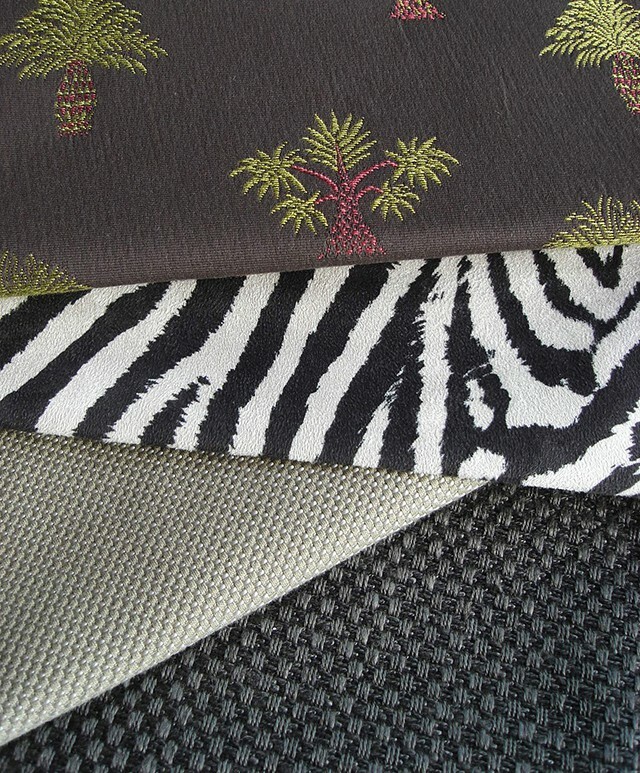 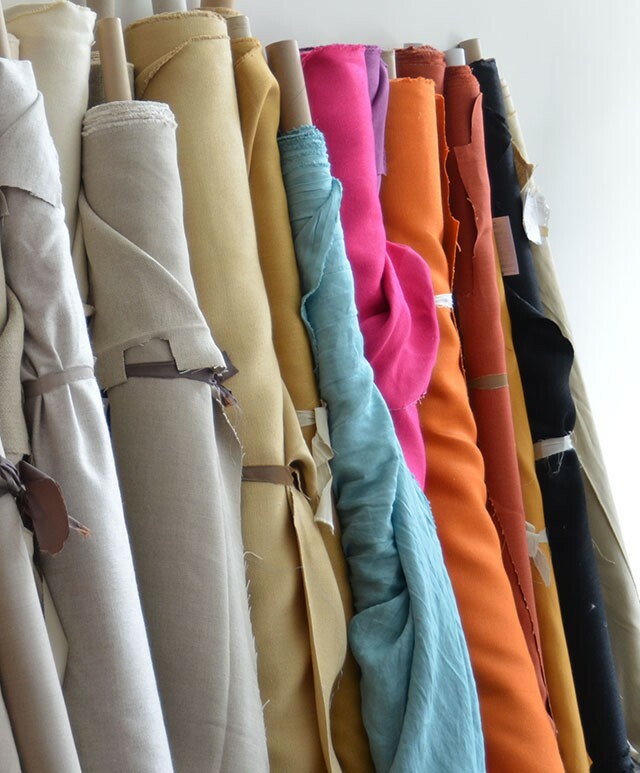 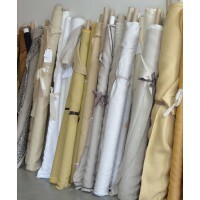 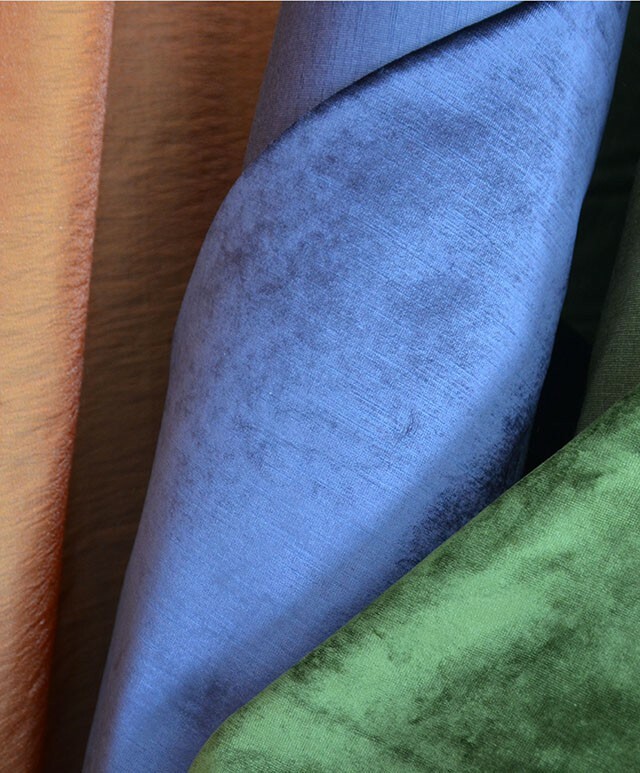 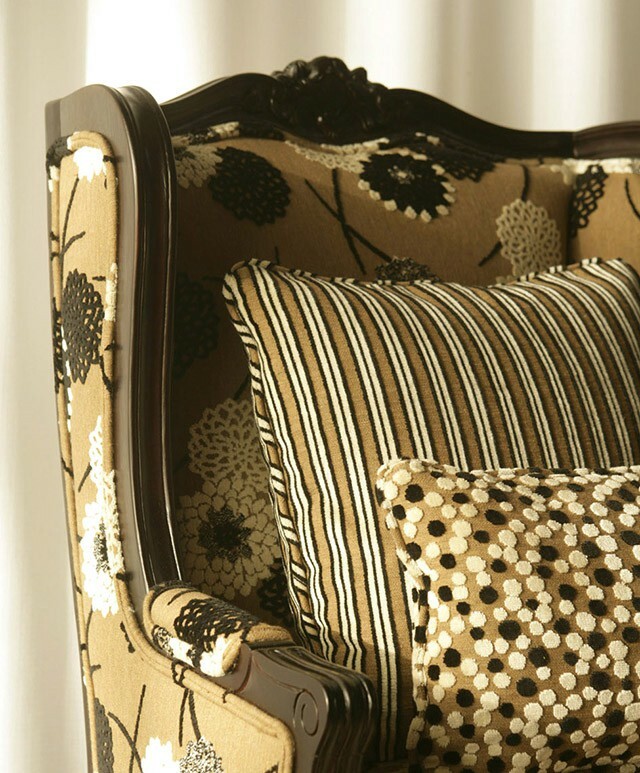 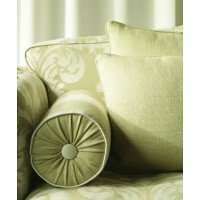 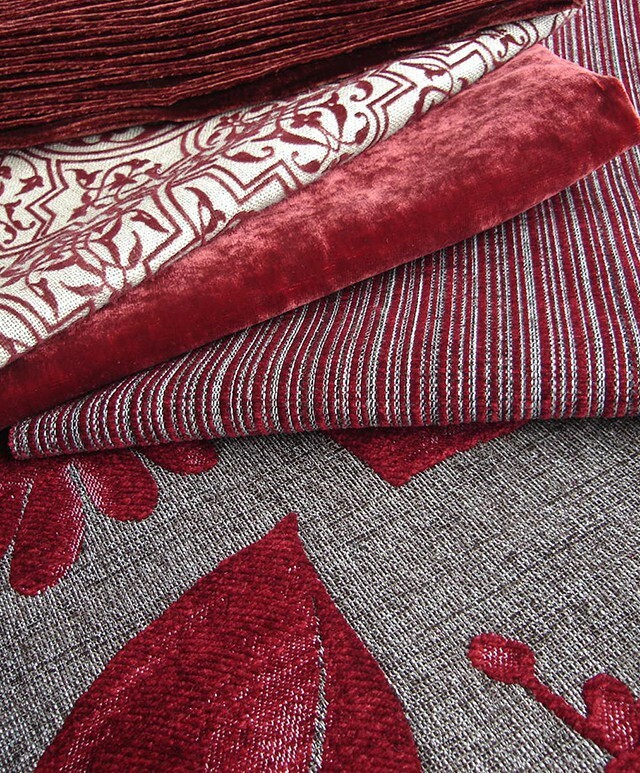 Beautiful European upholstery and drapery fabrics have been discounted by 50% to 70%, with fabrics from $5/meter. 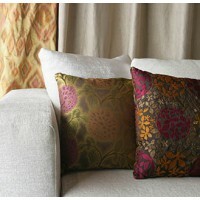 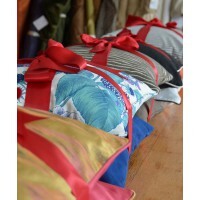 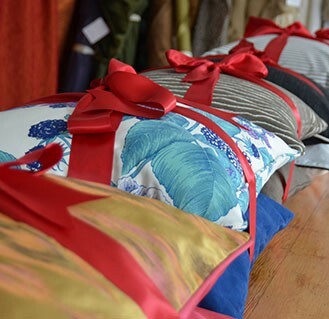 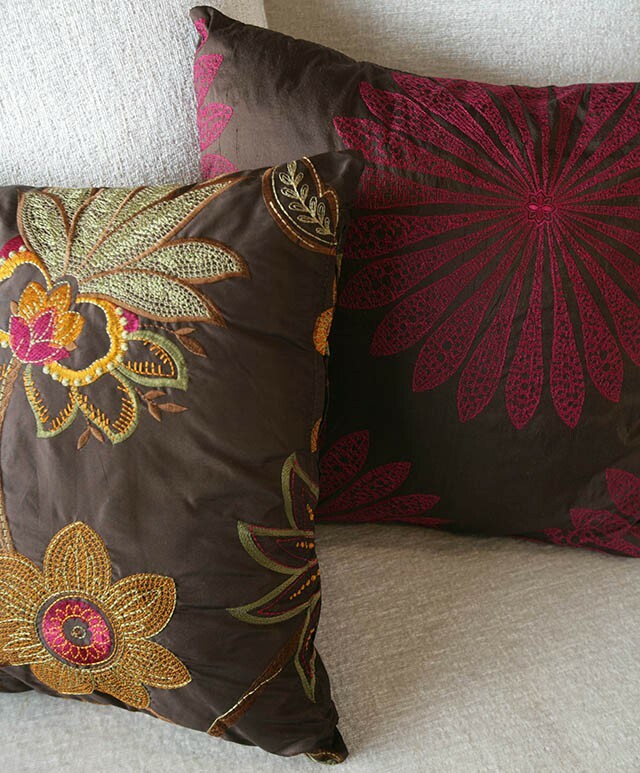 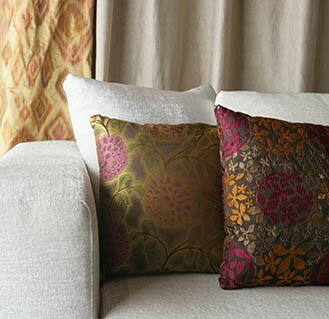 The perfect Christmas gift is now on special: a pair of scatter cushion for $90 (normally $110). Exclusive to Missy Confidential: a Christmas bonus of a free scatter cushion for sales over $300. 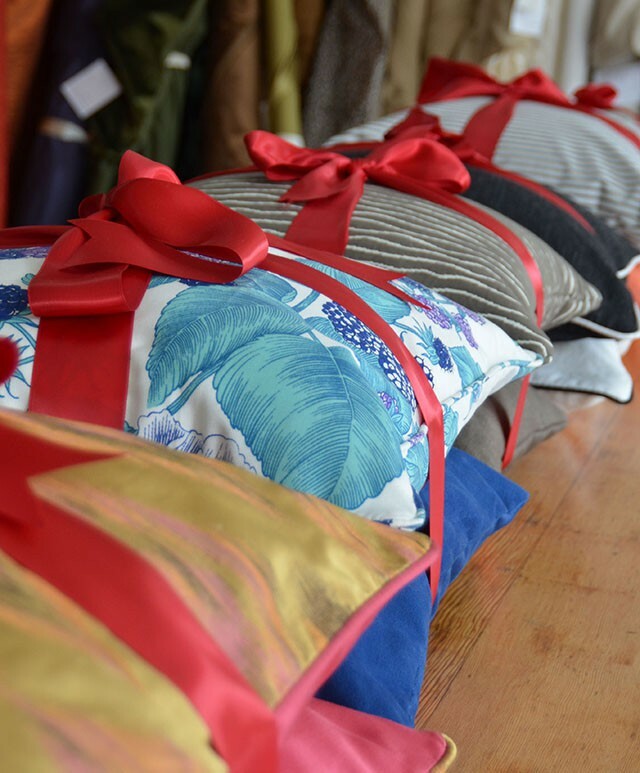 The bonus offer is available until Christmas or sold out. 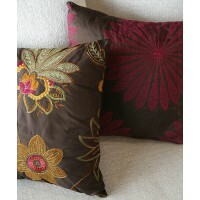 Cushions and beanbags can also be made to order. 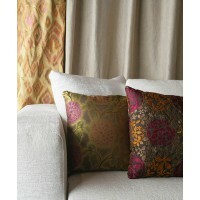 Mention 'Missy' to receive this offer.